Chocolate is the most popular, affordable and easy-to-use dessert and often fills tea parties with sweetness. It is no surprise because most women adore chocolate. Its popularity is partly due to the great variety of types and flavors of chocolate, which are achieved by constantly improving chocolate recipes and using a huge number of fillings. Along with traditional sweet toppings, leading chocolate producers offer their clients exotic and unique flavors. These days, you can easily find chocolate bars with sea salt, bacon, herbs or flowers (for example, lavender), chili pepper, sea cabbage and even wasabi. More sophisticated gourmets can enjoy a variety of chocolate with gold flakes or the scent of cologne. However, even if you are a great chocolate lover, you may not know that you need to choose chocolate with the same thoroughness you use when choosing other foods. Despite the impressive selection of chocolate products, there are 4 main types of chocolate. We will discuss each type separately. The composition of this chocolate variety includes at least 55% natural grated cocoa, while the sugar content is minimal as compared with other chocolate types. 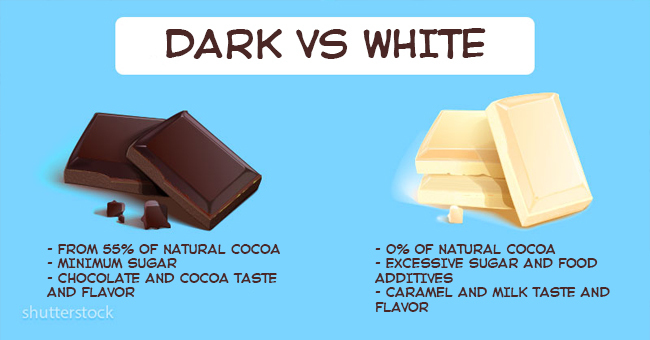 It is thanks to this that black chocolate has a pronounced chocolate flavor, although black chocolate bars taste a bit bitter. It should be noted that among all chocolate types, this variety is the most useful in every aspect. This variety can rightly be considered the younger brother of black chocolate. Dark chocolate usually contains at least 40% natural grated cocoa and slightly more sugar, which makes it more popular among those with a sweet tooth. In addition, there is a large assortment of dark chocolate products with various added ingredients, such as nuts, dried fruits, and other fillings. When it comes to its beneficial influence on human health, this chocolate variety takes second place. Perhaps this particular variety is the most common among all chocolate products. In addition to natural cocoa, milk chocolate includes dry milk or cream. Distinctive taste characteristics of this chocolate variety include softness, tenderness, and sweetness. A great variety of fillings and additives allow each chocolate lover to find their own favorite. However, it should be noted that milk chocolate contains more sugar than cocoa, so you should limit its use if you don’t want to harm your body shape. This chocolate type can hardly be considered natural chocolate for a simple reason — there is absolutely no natural cocoa in its composition, which explains its gentle creamy taste and pronounced milk-caramel flavor and aroma. The high content of sugar and food additives automatically makes this chocolate type the most harmful to the body. Excessive consumption of white chocolate is fraught with a decrease in metabolic functions and weight gain. When choosing chocolate bars, it is extremely important to pay attention to important characteristics, such as composition and physical properties. In particular, it is necessary to be especially cautious with more accessible products since they can simply be confectionery bars, which are produced for industrial purposes. Real chocolate has a shiny and glossy surface and high structural density. Additionally, you can hear a dry crack when breaking natural chocolate. Confectionery bars, in contrast, are matte and break with a deaf sound. -cocoa-butter, which is the main component of chocolate. The higher its content, the better. After tasting real chocolate, you can still feel a pleasant aftertaste. Since cocoa butter is not a cheap product, its derivatives have a high cost too. As a rule, chocolate products can be stored for up to six months at a temperature of about 18 °C. As we have already discovered, the most useful chocolate types are black and dark chocolates. They have pronounced advantages over other chocolate varieties and don’t have a negative effect on the body shape if used in moderate quantities. Let’s find out the benefits of these chocolate varieties. 1. Antioxidants contained in natural chocolate fight free radicals and slow down the aging process. 2. Consumption of this product in moderate amounts allows a normalizaton of the blood components. 3. Natural chocolate is indispensable as a source of energy. 4. Unlike milk and white chocolate, bitter chocolate does not cause cavitiess, which helps to keep your teeth healthy. 5. Natural chocolate contains fluorine, phosphorus, iron, potassium and magnesium, and other minerals. 6. Black and dark chocolate varieties are low in calories and can be included in your diet if you are struggling with excess weight. In addition, they contribute to the lowering of the level of bad cholesterol. 7. The consumption of chocolate positively affects the nervous system since it stimulates the production of the happiness hormone, endorphin. Thanks to this, chocolate helps to fight stress and depression and improves your mood. 8. Black and dark chocolate varieties are indispensable during PMS and menstruation. They contain micro-elements, which make it possible to avoid depressive conditions that many women encounter during periods. 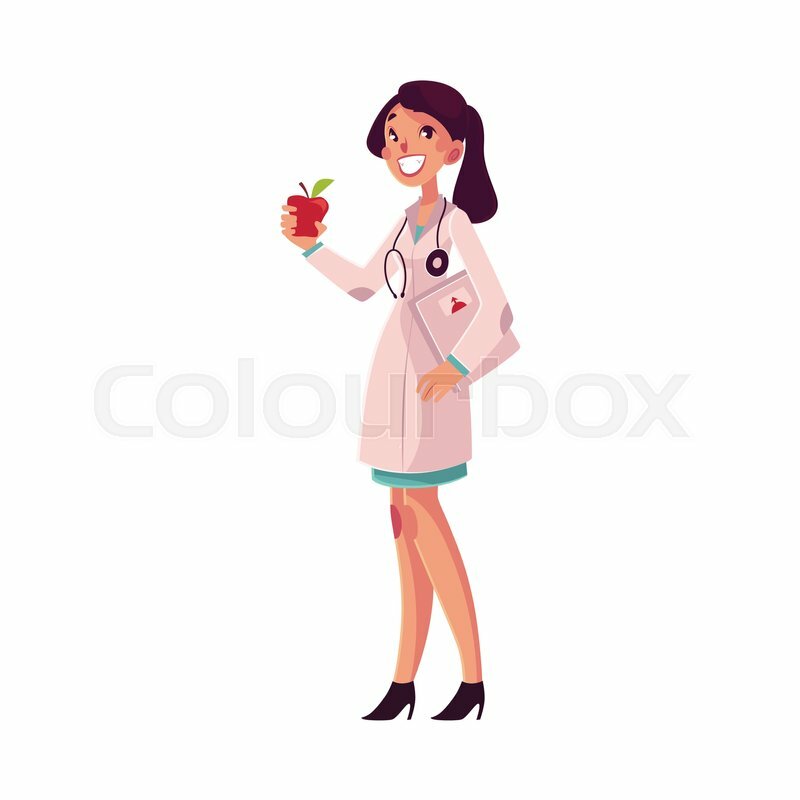 Magnesium is a necessary element during menstruation, and chocolate perfectly compensates for any deficiency, which relieves PMS. 9. Dark chocolate is recommended for pregnant women and girls during puberty. Of course, you need to use it in moderate quantities. To feel the benefit of this product, it is enough to use 2–3 bars a day. 10. Dark chocolate is also known as a natural aphrodisiac. In this regard, this product is useful both for men and women. 11. Bitter varieties help protect the skin from aging under the influence of UV radiation. 12. In addition to all the listed properties of chocolate, this product possesses an ability to preserve youthfulness and beauty. Chocolate masks are able to freshen and rejuvenate the facial skin. Chocolate wraps help restore the skin’s elasticity and eliminate cellulite. Additionally, chocolate can be used as a hair mask since it improves hair growth, makes it thicker, and reduces greasiness. 13. Despite all the benefits of chocolate for the body, it is worth remembering that the lighter the chocolate, the fewer useful substances it contains. For example, white chocolate does not have the useful properties of bitter chocolate, so you should minimize its use. Dark chocolate bars should be consumed moderately too. The daily recommended norm is 40–50 g for a healthy person. The daily norm of milk and white chocolate consumption should not exceed 20 g.